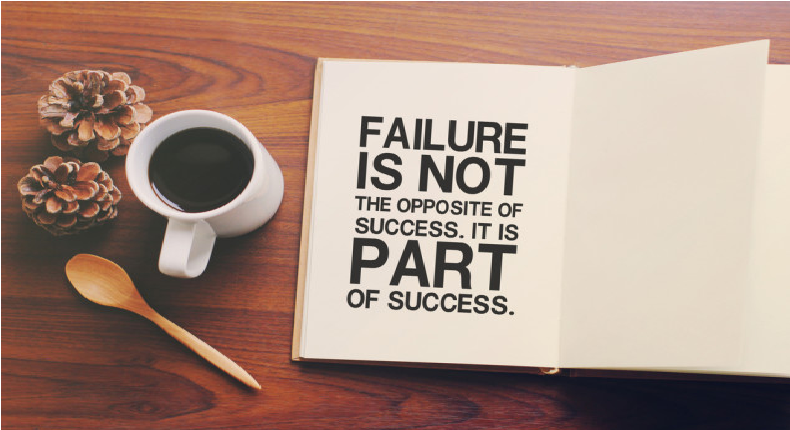 This is from my LinkedIn feed on this piece titled - The biggest failure is NOT fixing things that lead to failures. Thank you Dr. Ita John for the generous comment on this piece. As I noted in the piece, I hold this principle that those that come on top are not always the most gifted but those that plan BEST. "I was a bookworm in university: yes, the too-much reading type because I knew I was not the smartest in class. But I knew if I worked hardest and smartest, I would come on top. That is a principle I apply in life: put extra efforts to mitigate deficiencies in capabilities and quickly learn and advance." Oh please. I'm in the same dilemma now. A not-so smart student working really hard and yet coming up after each semester with 70's on the A grade. I know my efforts is not proptional to the kind of depressing result I get. Bottom line, I need help! "A not-so smart student working really hard and yet coming up after each semester with 70's on the A grade". But you noted you came up with A. How is that a "depressing result"? I believe this forum could be Like a family for me where I can open up to some extent. It is quite depressing to be in a company of hard-working students; aiming to cross a 4.5 in a particular session; working extra hard towards achieving the goal. And when the results are pasted; every single person in the group is getting 80's and 90's, and then 90% of my A's where 70 on the dot and then B's and C's. Finally, after the calculation; I'm the only person not making a 4.5 on the group. What could be more depressing than that? That's the angle I'm coming from.